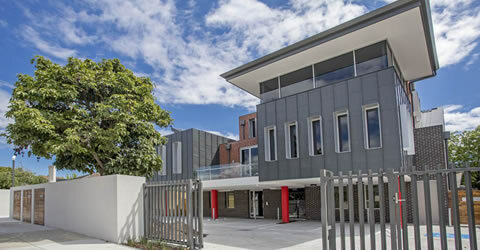 This project involved demolition of an existing facility and design and construction of a new multipurpose Early Learning Community Centre. The 2000m² 3-Level 80 place Child Care facility comprises 5 rooms and associated play spaces supplemented by an attached education centre. 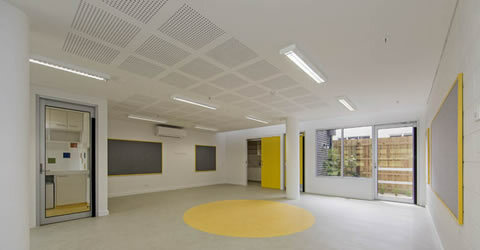 The building also houses two commercial kitchens and a multipurpose function room. The exterior includes an expansive outdoor play area featuring various activity equipment, soft fall and landscaping. 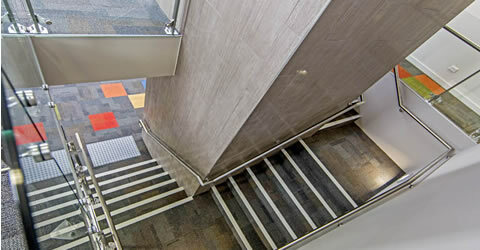 The layout of the building was carefully orientated to make best use of the site with an ‘L-shaped’ floor plan. 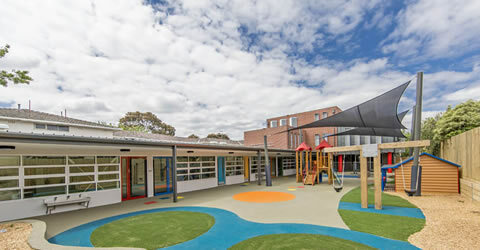 The child care rooms are all facing to the North whilst the Southern side of the building contains the external play area which is predominately protected from the elements by the mass of the building together with appropriately positioned verandahs and shade sails. 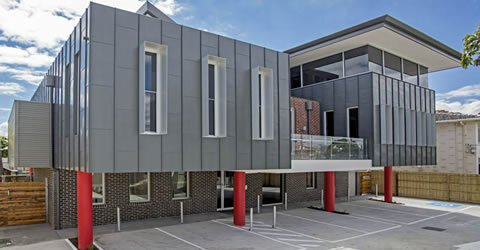 The first floor of the building is partially cantilevered over the external car parking area to the front of the site which provides weather protection to the front entry area as well as a bold street presence.